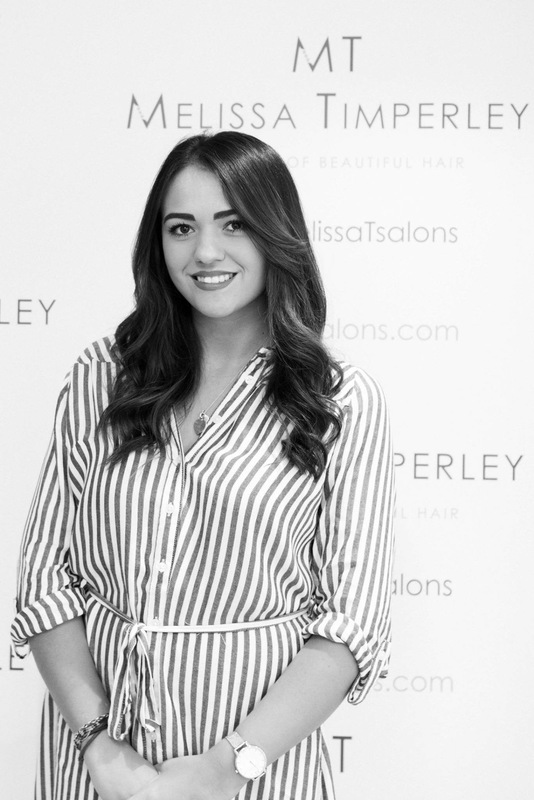 Faye has 10 years’ experience in the hair industry and trained at Sassoon Salon Manchester with Melissa, forming an unbreakable professional bond and friendship. She has been with Melissa from the start of their professional journey together and is a fantastic contributor of ideas on making the client visit with us even better. Faye continued to perfect her hairdressing talent before making the decision to travel the world for 3 months – if you choose Faye as your senior stylist ask her about her experiences…she has lots of them! Now back here to stay here in Manchester, precision cuts and colour is where Faye’s real passion lies. She has played a major part in the team at Melissa Timperley Salons winning awards for creativity and client service. Clients tell us that Faye has a fantastic ability to make them relax and look and feel their best. This is because she has the creative flair and perfectionist eye to make sure each style and treatment suits you as an individual. Most people will know Faye for her jokes, fun nature and ditsyness – it’s extremely hard not to love her! Her attention to detail, expertise and personality makes us very proud to have Faye as part of our specialist team.